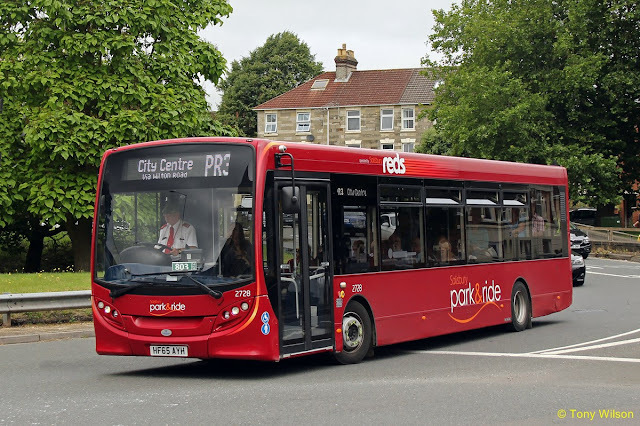 It was announced during March that the city's Park & Ride network would be free in Salisbury until at least Easter Monday to help businesses in the city. Wiltshire Council and partner agencies across the county came together in Salisbury to provide the community an update on recovery work after the most serious of incidents throughout the city earlier in the month. This impacted on businesses within the city, the authorities now making efforts to assist regeneration of falling trade and tourism. Once of the main themes discussed in the exceptional addition to the area board agenda, was how organisations were coming together to do everything possible to help any businesses affected. It was hoped making Park & Ride free of charge to passengers boarding at the Park & Ride sites from Saturday 17th March until Easter Monday, would help with that process. After Easter, the situation would be reviewed. It was announced yesterday (Tuesday 3rd April) that free travel for all would be continued for an as yet unspecified date.